The English-Speaking Union Ukraine is a part of the international ESU network. 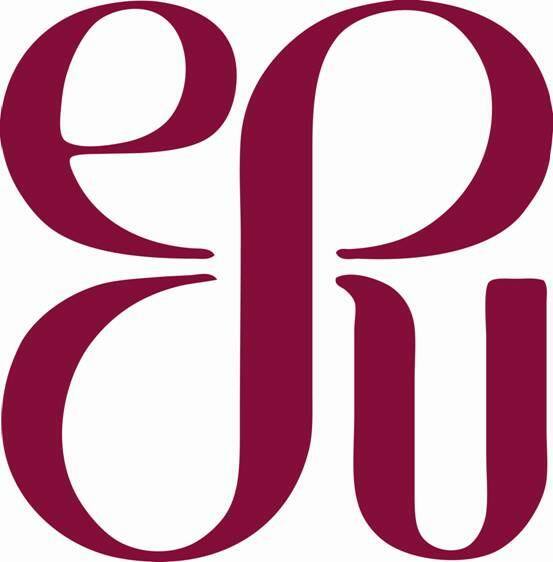 The ESUs in over 60 countries around the world serve to increase international understanding, global awareness and friendship through the use of the English language. The ESU Ukraine is focused on providing and creating cultural activities for its members and general public to expand their knowledge of the world, to widen their outlook on many cross-cultural issues and to exchange views on a wide range of contemporary topics in order to build cultural and educational links between Ukraine and other countries. Additionally, the purpose of the ESU Ukraine is to convey information about Ukraine’s culture, education, history to the rest of the world through English. The ESU Ukraine promotes English for the support of communication and dialogue through trainings, workshops, round-table discussions, seminars, lectures, English-Speaking Club, Debate Club, Film Club, Book Club and other ESU programmes and activities.